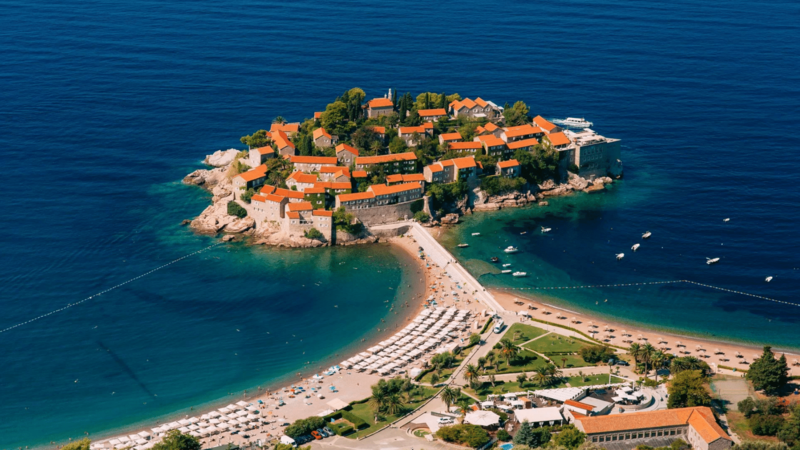 Montenegro is a Balkan country with medieval villages, rugged mountains, and lovely beaches. If you’re planning your holiday in this country, there is so much waiting for you to enjoy including their lovely beaches. There are quite a number of them, so we’ve selected the best for you to consider. Crystal clear waters and pebble makes this beach a perfect place to be. It’s also a secluded beach, so you have some kind of privacy for yourself if you so wish. Visitors to this beach love to relax, enjoy the winds, and watch the waves, while they lay their backs on the sand. They also have top quality restaurants that serve good foods, especially fish that have been caught locally. You can also enjoy a wide array of Montenegrin dishes and meals, which are traditional and local delicacies you most likely haven’t tried before. 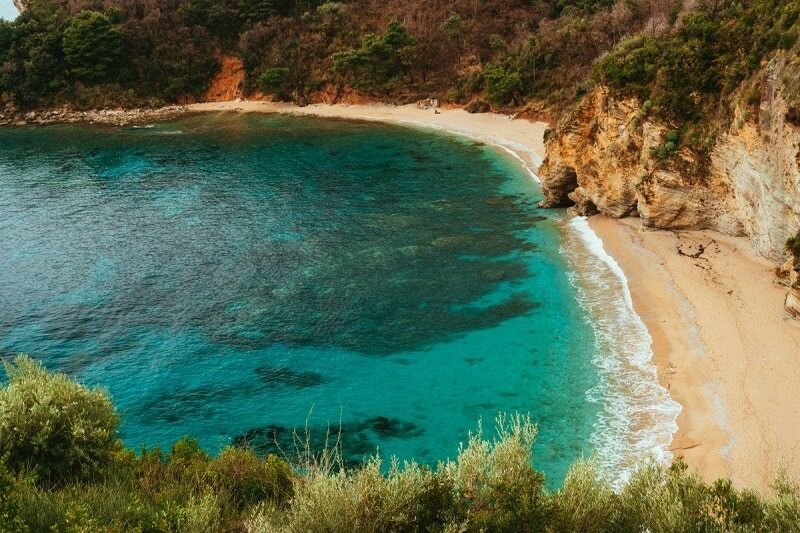 Here are two beautiful beaches connected by a tunnel, so you’ll be getting two for the price of one. Mogren beach is characterized by clear waters and an undeniably clean environment. Interestingly, the beach has a blue flag symbol, which was given because of its high standard in maintaining clean and high environmental standards. There are so many activities to get involved in. You can walk along the coast, have a great view of the old towns, go swimming to a cliff, etc. There are also very luxurious hotels everywhere, of which you can lodge and enjoy a great time. You can never have a dull moment at Jaz Beach. 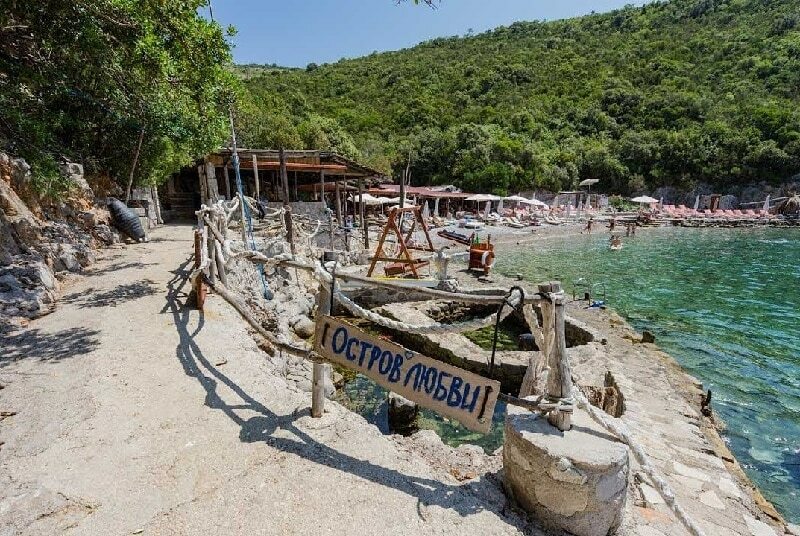 It’s one of the longest and liveliest beaches in Montenegro offering a great time of fun, excitement, and entertainment. In the evening, visitors are treated to music and dance, which usually go along with favorite drinks served at every corner. Jaz Beach also hosts regular musical concert where top artists come to perform, which is one of the best ways to discover the value of Montenegrin culture. You can also take part in different kinds of water sports and activities like windsurfing, waterskiing, and surfing. Tourists come to Sveti Stefan because of its reputation as one of the best places to take pictures. The beach offers interesting backgrounds where you can go anywhere and have a wonderful time. It’s location at the end of the causeway offer tourists an excellent view of the winding streets, red-roof buildings, and quaint. It also boasts of quality hotel resorts, which is why top celebrities choose this place is the perfect destination for their holiday fun. This beautiful beach is all you want for a weekend of fun and excitement. It’s a sandy beach with clear waters and surrounded by pine forests. During summer time it’s usually crowded because it is small. Apart from swimming and walking by the seaside, visitors can also rent umbrellas, relax, and have a quiet and peaceful time. Lucice Beach is also popular for its food, including the locally made pizzas. PlazniMedin restaurant is one of the top restaurants here offering quality delicacies, so you need to give them a try.